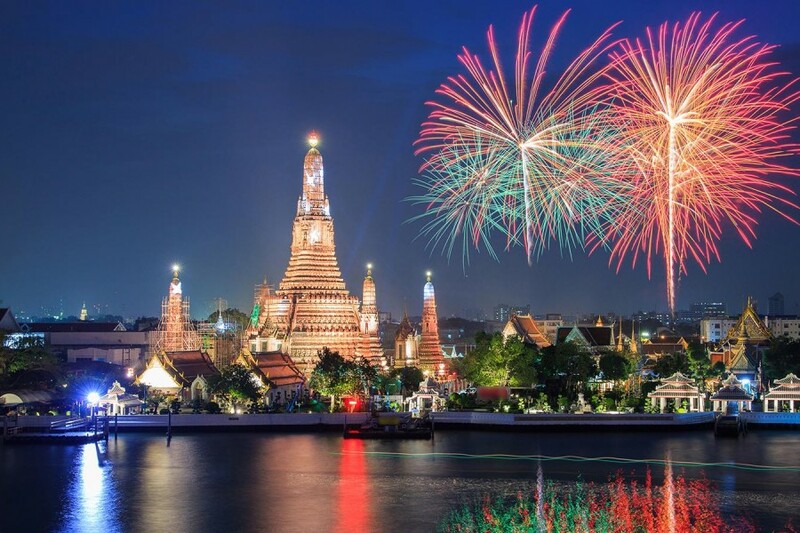 Phuket has been named as one of 5 Top destinations to celebrate New Year's Eve on a luxury yacht by boatinternational.com. Thailand’s beaches offer the full range of options for New Year’s Eve: from utter peace among film-set beauty in the Andaman islands to the hedonistic abandon of the Full Moon Party on Koh Phangan. Phuket is a happy medium between the two, getting the balance of escapism and nightlife just right. With Thailand now offering foreign-flagged charter licenses an increased number of superyachts are expected to head to the country this holiday season.